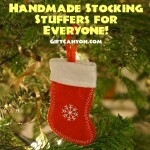 Home » Blog » My Favorite Things » Animals » 40 Pawriffic Dog Stocking Stuffers: For Dogs and People! Dogs have been dubbed as man’s best friend for quite some time now. May they be big or small, dogs are more than just the perfect source of companionship. They are also often considered as a partner for some, and a part of their family as well for most. This Christmas, check out these cool dog stocking stuffers that you can give your pets, and other dog-related items that you can give out to anyone with a canine companion this holiday! 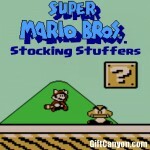 Dogs Stocking Stuffers… For the Dogs! 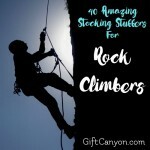 These items will serve as a source of fun and amusement to your beloved pets! Chew toy – Truly a dog’s best friend, chew toys are the ultimate necessity not only serving entertainment for dogs, but also serve as a way to strengthen and exercise their canine fangs as well. Indestructible toys – This’ll save owners time and money, keeping their canine companions pre-occupied and not worrying to buy new toys for them every other month. Rogz Grinz ball – A ball that is designed with the human dental set and can be laid out in your dog’s mouth! LED dog ball – This illuminating chew toy could go a long way as this can be a dog’s best friend during their play time. 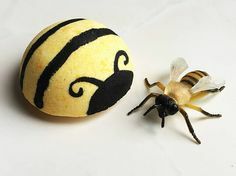 Everlasting treat ball – This treat ball can be chewed and gnawed by your dogs without worrying about the ball getting consumed! Plus points for it’s delicious taste all dogs will enjoy. 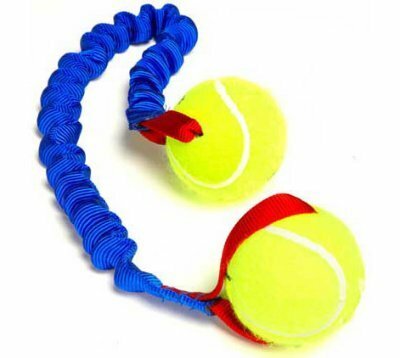 Bungee ball – Made from two tennis balls and a stretchy cord, play time for dogs became more fun and equally better for their exercise time! Tire ball – Another chew toy that can be used as an exercise material for your pets. Tux dog toy – This treat dispenser is made for dogs that loves to chew their toys for as long as they can! Indestructible dinosaur – This is the only time wherein dogs are far more superior than dinosaurs since they can chew this toy as much as they want! 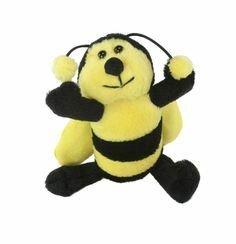 Dumb bell dog toy – A dog’s workout could be incorporated during their play time! So cop this dumb bell and start working out with your beloved pets! These cute and equally essential knick-knacks will surely help you on your way to being the world’s best dog owner! 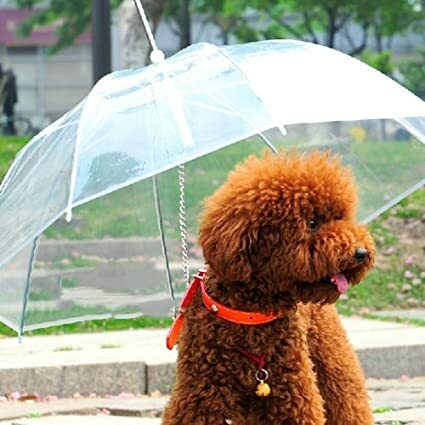 Dog umbrella – Perfect equipment to protect your adorable dogs from the rainy season. Unless they’d rather play around the puddles, of course. 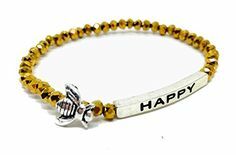 Dog collar – Any colorful dog collar that will identify your furry pets is always a good Christmas gift for pets and their owners as well. Ringing bells for food – These bells will make sure your cuddly pups get ready for their scrumptious treat – just don’t tell Pavlov. Puncture proof raft for swimming – This inflatable raft will allow your dog to bond with you at the pool and even show off his dog paddles while he’s at it! Whistle – Though they might be bothered by the sound, it’s a fact that these whistles will capture any pet’s attention. Doggy Boots – Snug little boots will keep your fluffy best friend’s paws snuggly and warm. Clips – To keep their furry bangs from covering and poking their equally cute eyes. Personal leashes – Designed with their own names, these tags will surely identify your dog wherever they may be. GPS Pet Tracker – You won’t ever fear losing your beloved fluff ball since you can keep track of them wherever, whenever from your phone with this GPS Pet Tracker. Tagg GPS pet tracker – This handy gadget will keep track of your pet’s whereabouts so there’s no need for you to watch them constantly when you are outdoors. These garments and various accessories will make your dog more fashionable and comfortable! 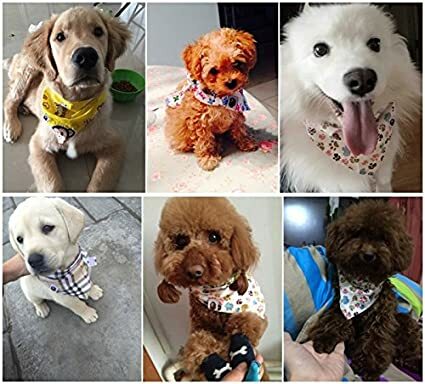 Bandanas – This bandana will do more than just a simple outfit for the dog, as it’s bound to capture other people’s attention to your cutie as well. Raincoat – Keep your best friend dry from the rain by getting them a raincoat. Anxiety jacket – Helps your dog to remain calm and cozy in an environment wherein they may feel stressed. Helps anxious dogs as well. Nail caps – Protect your dogs from chipping their own nails as well as your furniture and other important items with these caps. Triceratops dog costume – From being a canine to a mini dinosaur, this costume will make them cute yet ferocious! Give them a new feel during their meal time with these fresh and cool ideas! Dog bowl – A new bowl for your beloved pet will make them eager for their next meal! 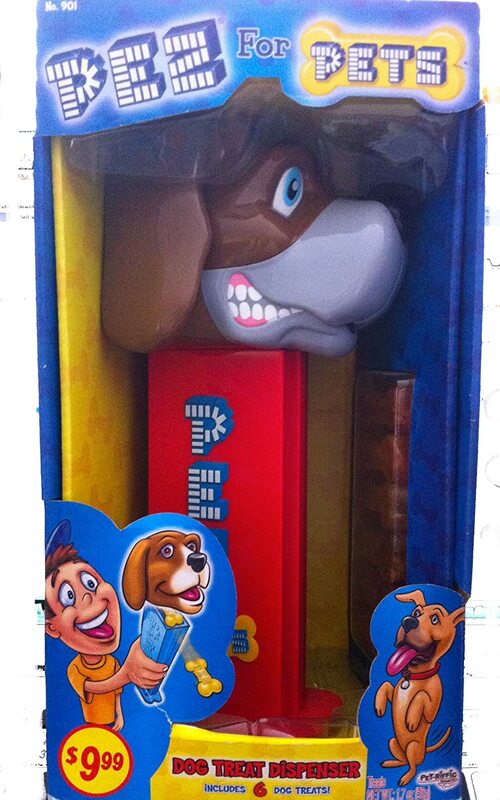 PEZ treat dispenser – This dispenser is a surefire aid for you as it gives out the dog’s tasty treat out from your pockets and into their delighted tummies. Treats jar – These handy jars will keep pets’ treats nice and fresh for easy access. Interactive dog bowl – Eating has never been this easy—or fun! Depending on how your pets will see it, that is. This dog bowl made with a built-in maze will challenge them in their meal time! Collapsible water bowl – An ingenious bowl that is perfect especially for travelling along with your pets! 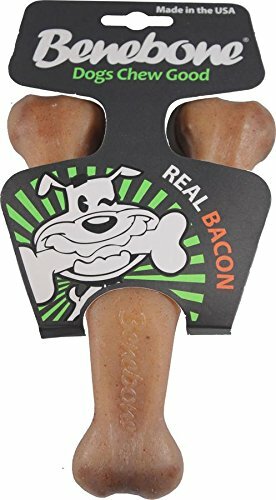 Bacon flavored treats – Humans aren’t the only ones who love bacon, but our lovely canines as well! Just make sure they’re pet-friendly! Holiday themed dog treats – A Christmas-inspired treat for your dogs is a perfect gift for them during this season of giving! Dentastix – These bite-sized treats will keep your dog company while you’re out while also keeping his teeth nice and clean. 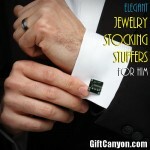 Don’t forget to also consider these other extra gifts! Dog nail clippers – Dogs grow their nails over time too. 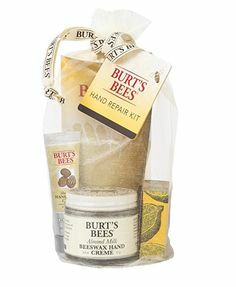 Get a handy clipper to keep them neat and tidy—and your legs from getting scratched. Spill proof pet mat – This mat is for you to keep your place clean while the dogs have their drinks. 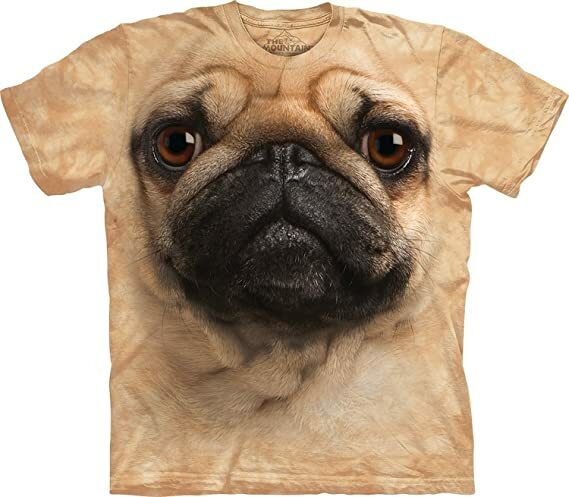 Pug face shirt – Perfect gift for pug lovers as well as pug owners to match their favorite pets. Chuckit! Pro – A handy tool for dog owners as this helps them during their play time with their dogs. Black Labrador shirt – Another matching shirt to pair up when you’re walking your pet Labrador. A Dog’s Purpose – Find more about what does it really mean to have a dog and its impact to their owners through this handy and entertaining book! Bolt – A dog-themed movie for kids and kids at heart! Owners can enjoy watching this with their canine best friends too. 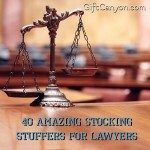 Looking for More Dog Stocking Stuffers? 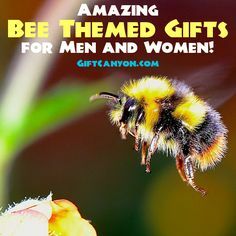 Please check out our dog-themed gifts, dog groomers and doggy mom gifts for more ideas! Christian M. is currently a third year college student-athlete taking up Environmental and Sanitary Engineering student at DLSU-D. On his free time, he loves to write and compose rap. He is also an avid fan of La Liga and NBA.